Have you been in a call center? Are you encouraged by its surrounding? 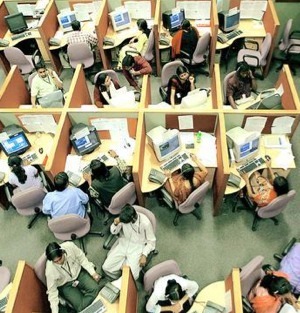 What have you heard of people whose working in a call center. Not really.I heard they are being tagged as some nerdy programmed zombies.